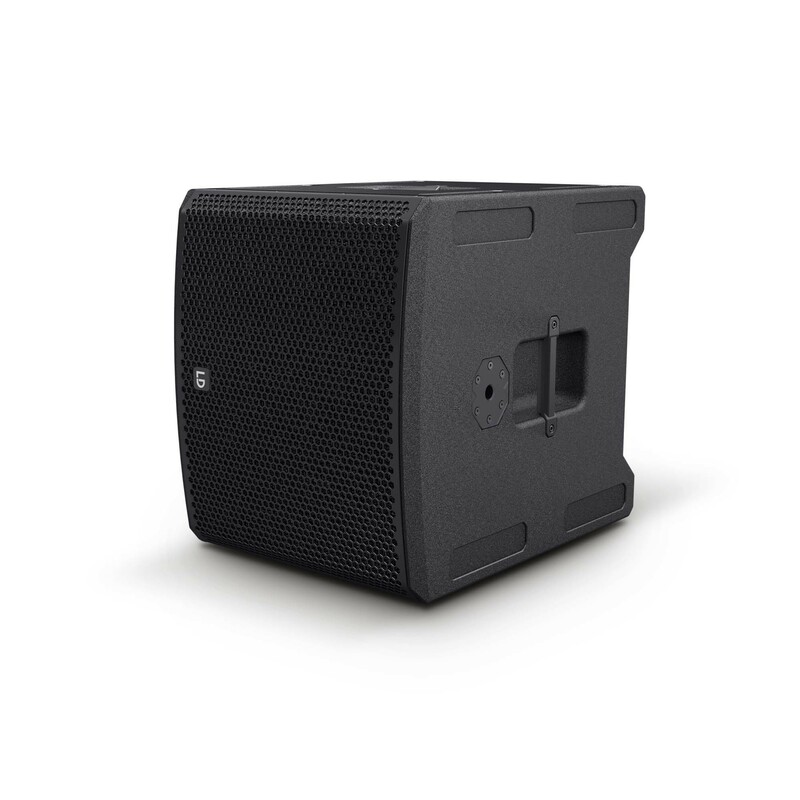 Engineered for rock-solid reliability day in, day out this active subwoofer is a truly professional performer. 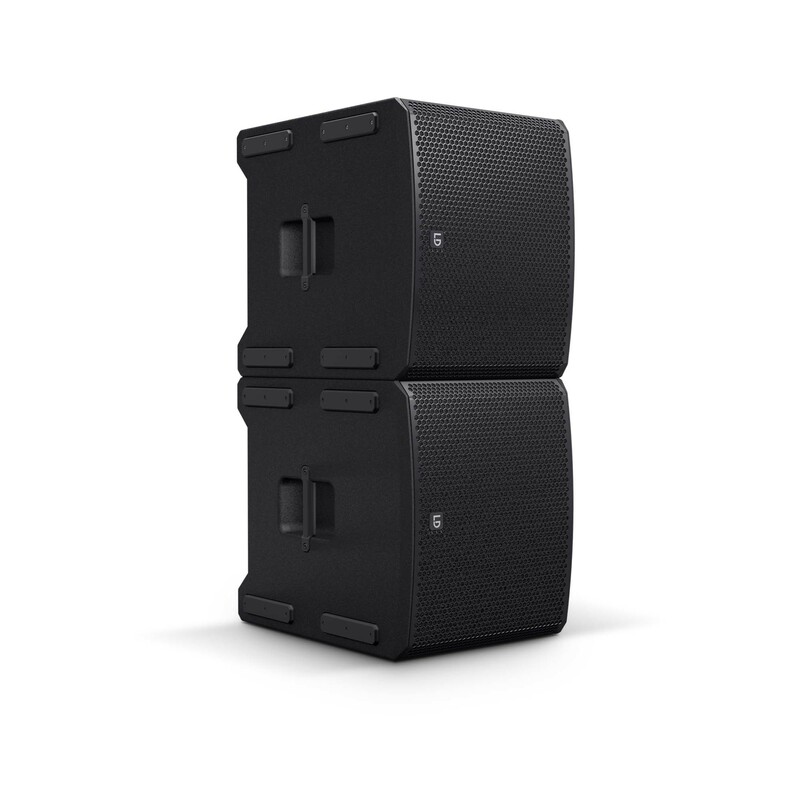 With built-in presets for quick system integration and a variety of cardioid array configurations it is completely user-friendly. 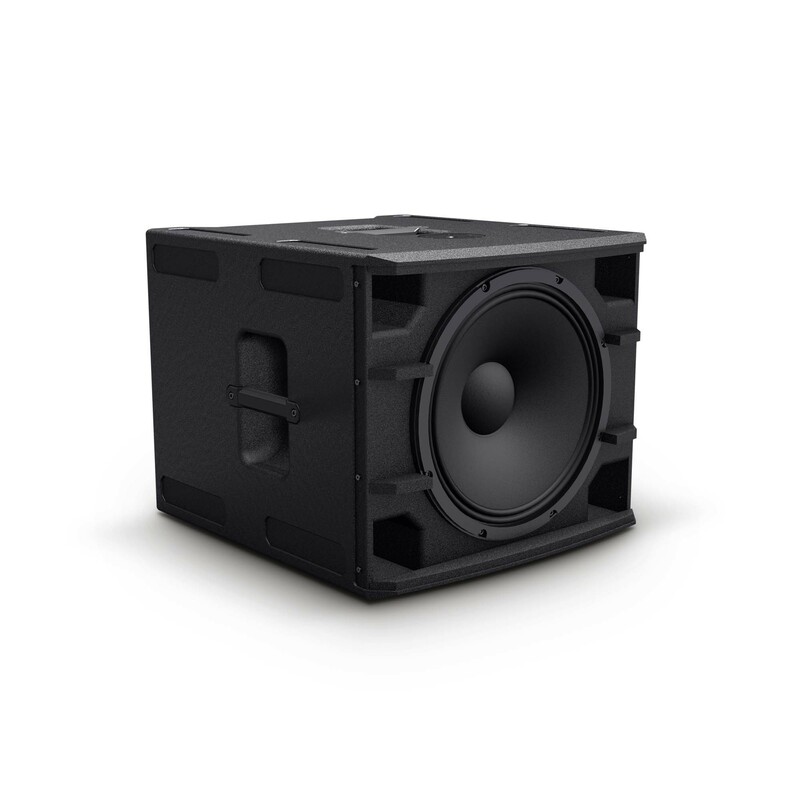 The Stinger® SUB 15 A G3 is powered by high efficiency Class D amplification with a mighty 450 watts RMS output. 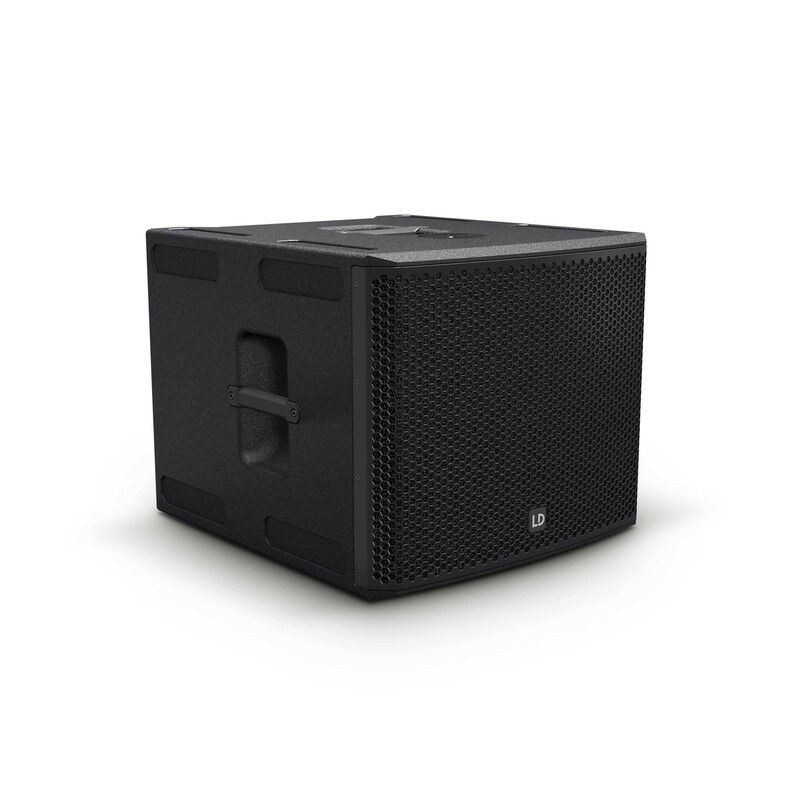 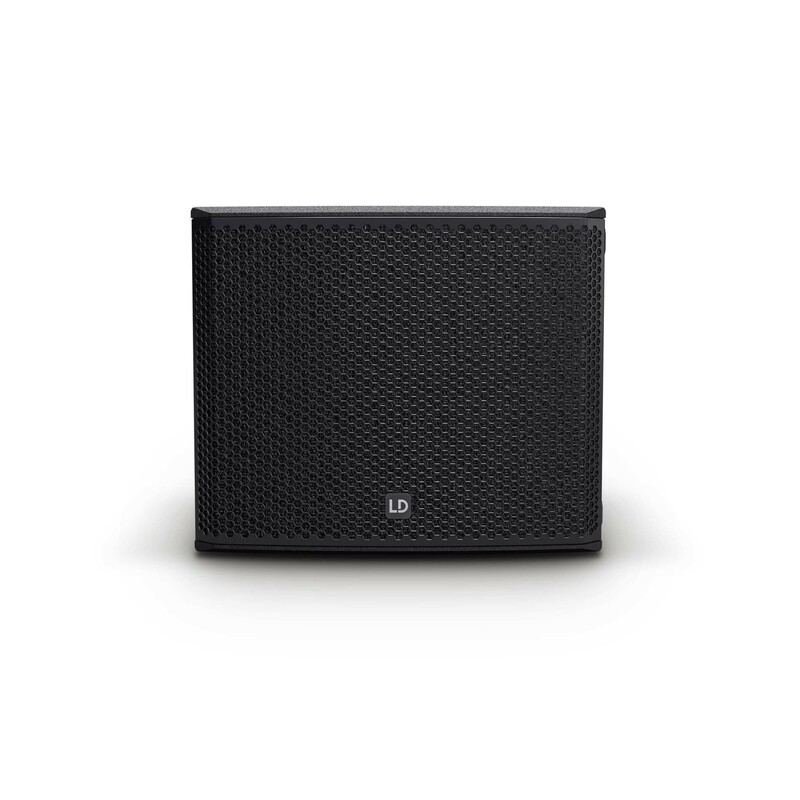 It drives a custom designed 15” woofer delivering a huge bottom end with terrific punch and excellent definition. 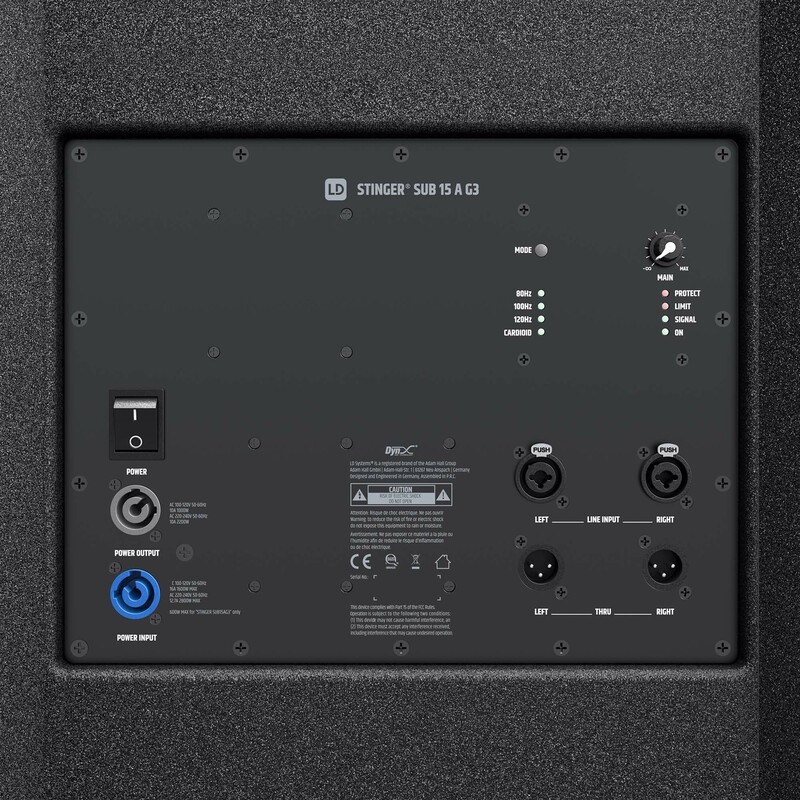 The Stinger® SUB 15 A G3 incorporates LD Systems’ proprietary DynX® DSP technology to ensure top-level performance and pristine, distortion-free bass reproduction at all times. 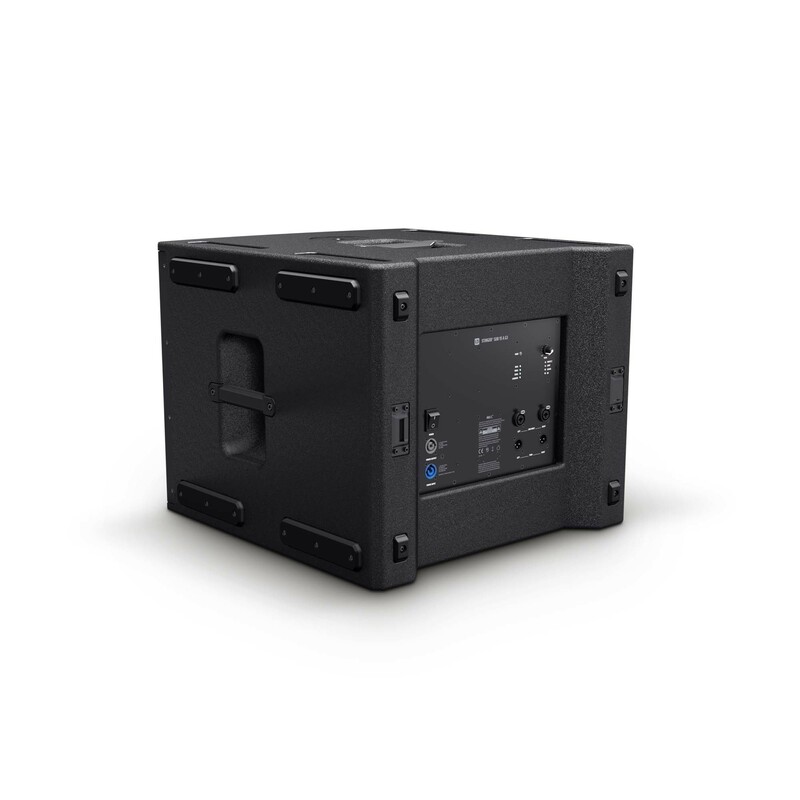 Designed to be a real workhorse throughout, the well-braced bass reflex enclosure is constructed for horizontal and vertical orientation. 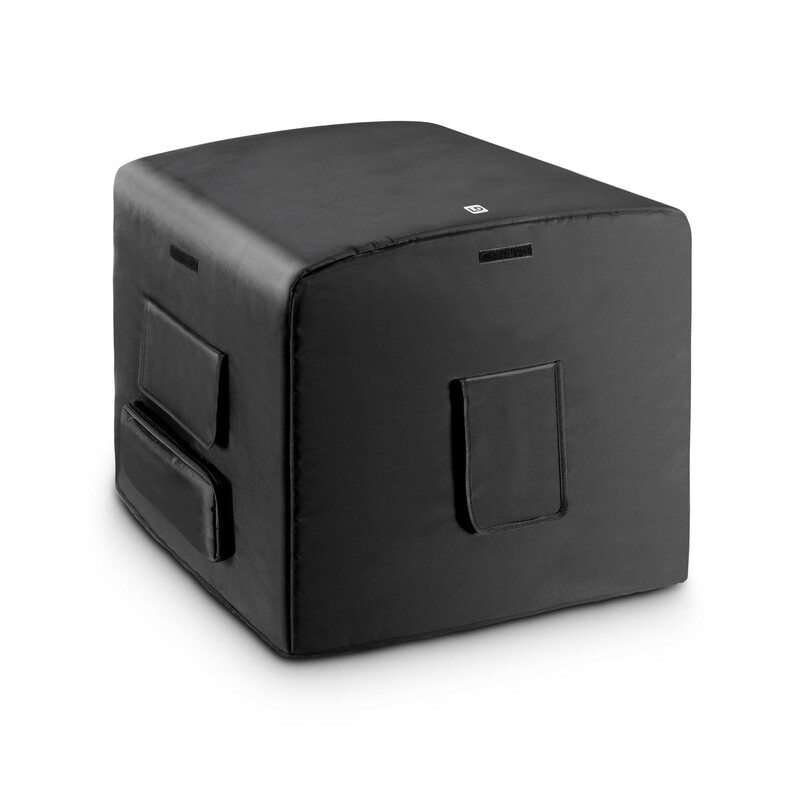 It is made of rigid 18 mm birch ply and coated with ultra tough polyurea for extraordinary strength and durability. 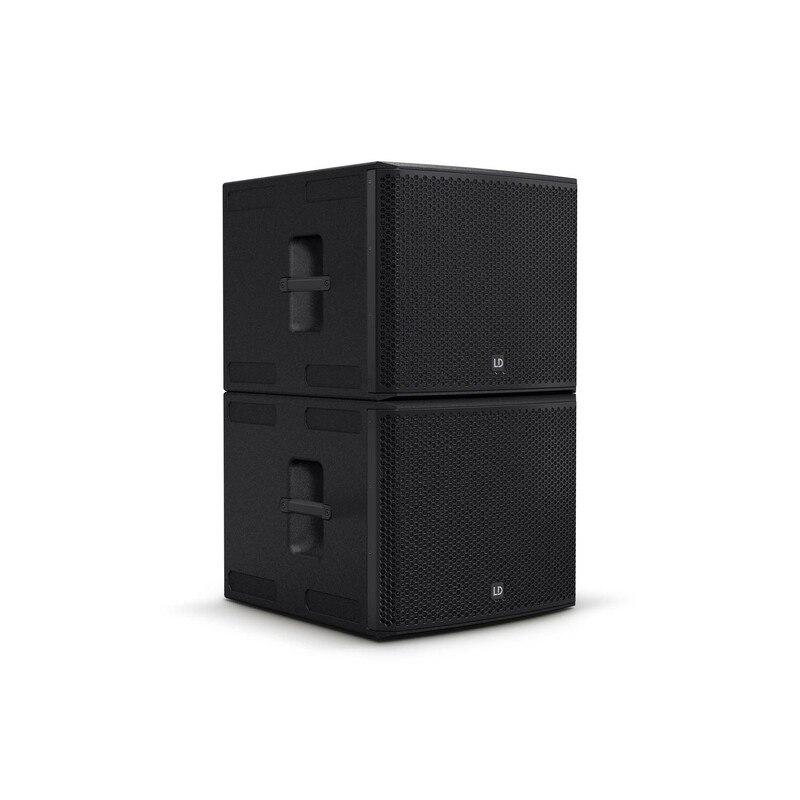 Sporting a steel front grille, M20 threaded pole insert, stacking recesses and ergonomic handles the Stinger® 15 A G3 is an attractively priced choice for truly professional sound reinforcement. 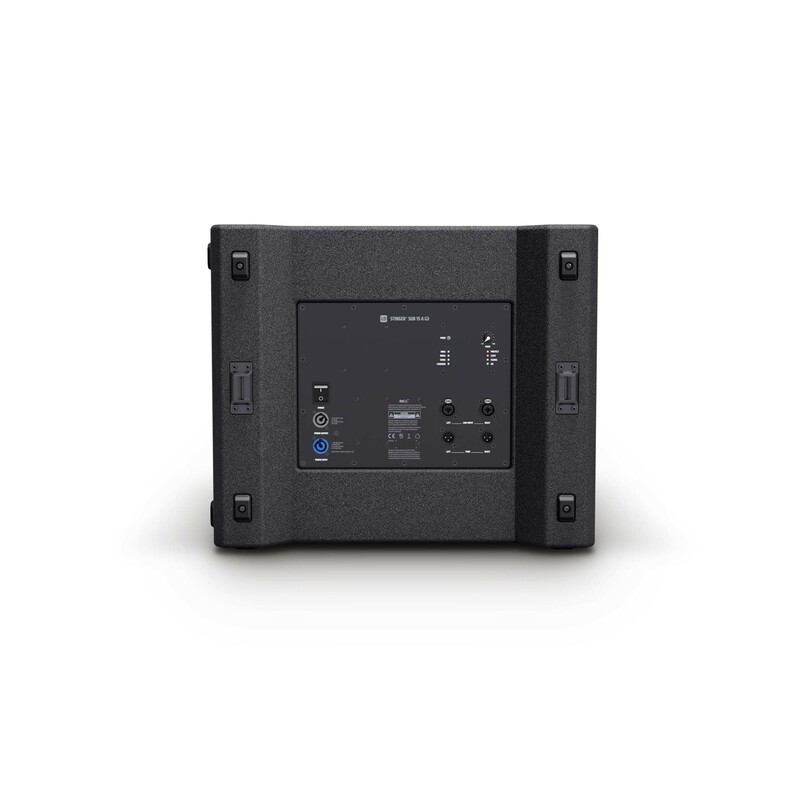 A large selection of accessories facilitate live and installed applications. 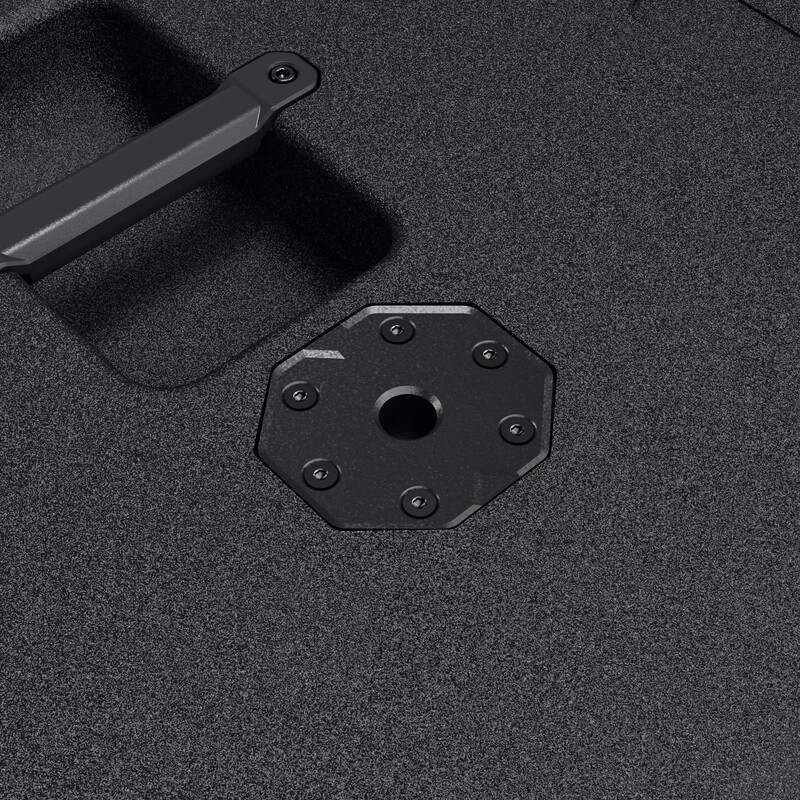 Made of polyurea coated 15 mm birch ply for extra strength and durability, this stackable dolly board is custom fit for the Stinger® G3 Subwoofer 15". 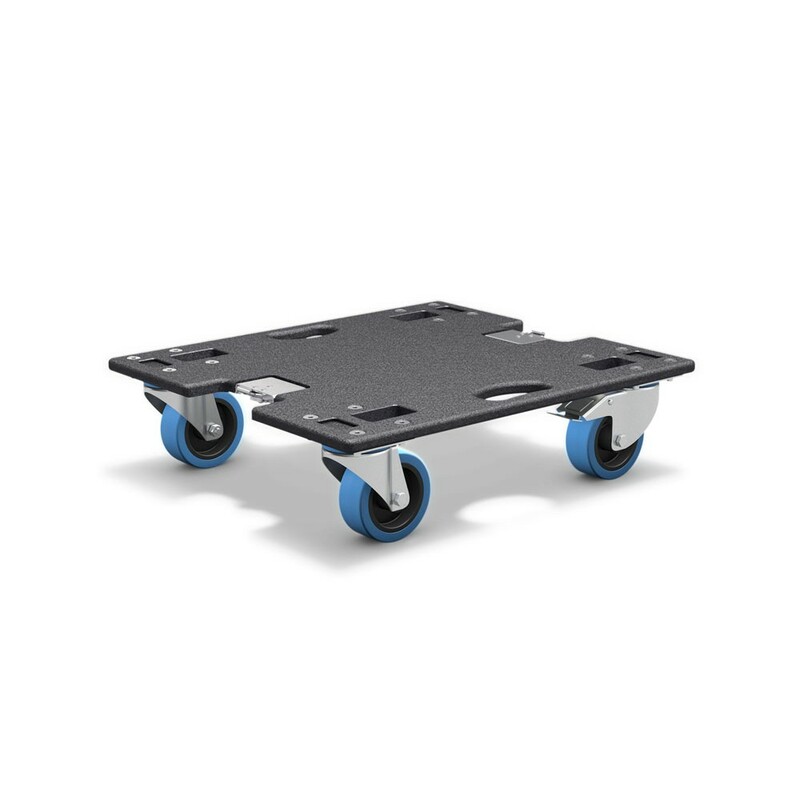 It securely attaches to the sub with two integrated butterfly catches and features four heavy- duty castors with 100 mm wheels for easy movement. 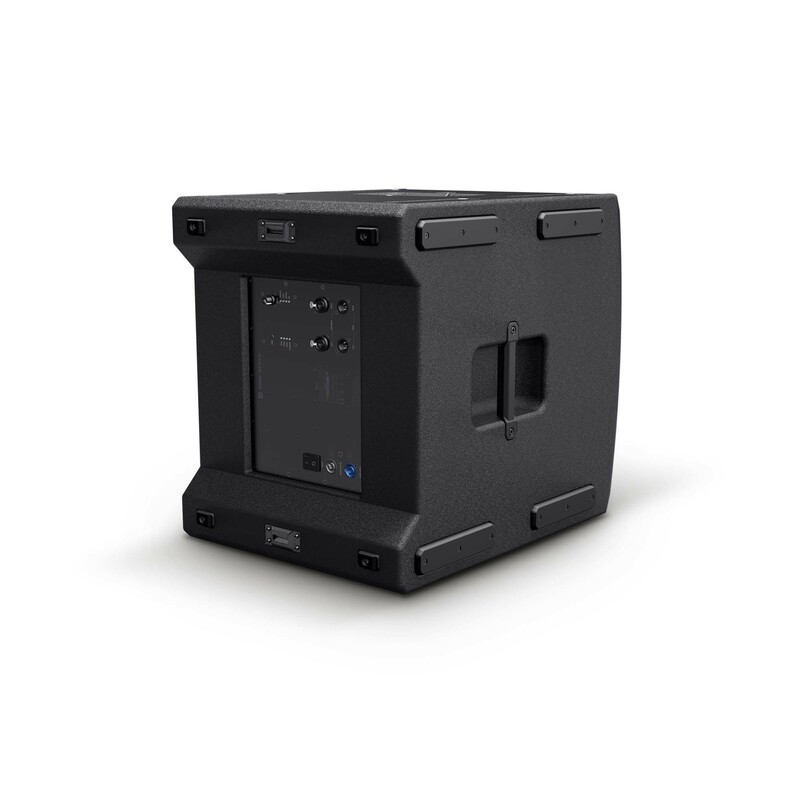 The sub can be left on the dolly for the gig by simply locking two of the castors into place.